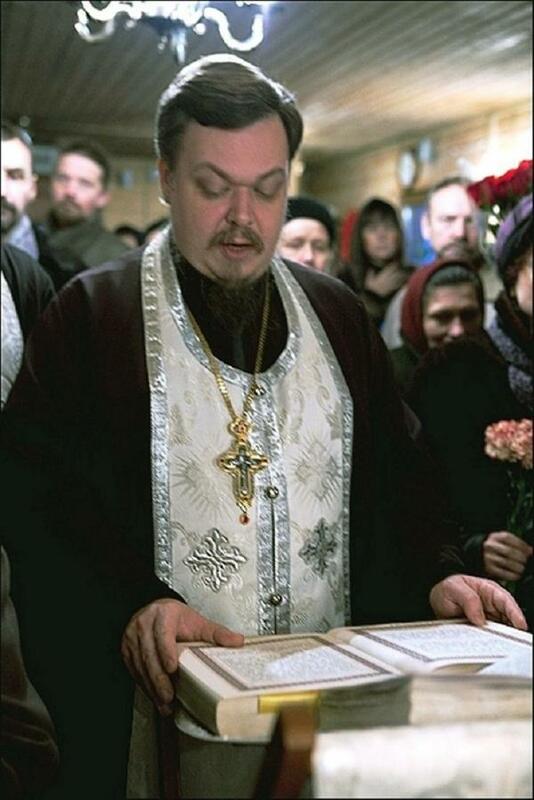 Fr Vsevolod Chaplin, the chairman of the Synodal Division for Church and Public Relations, thinks that the translation of liturgical texts from Church Slavonic into modern Russian is inappropriate. “I don’t think that we need to translate the language of worship, which was formed in ancient Russia, into the language of music videos or SMS-messages”, he said on Thursday at a press conference in Moscow. Fr Vsevolod went on to say that most people don’t experience distress because of the use of Church Slavonic in worship. “If someone really wants to understand the services and they put all of their heart into it, then, after three or four weeks of regular attendance at worship, they begin to understand it all”, he said. “The Church does speak in different ‘languages’. There are also Orthodox blogs and Orthodox music videos. However, the liturgical texts are a special case. Even if you translate them into modern Russian, it would not be easy to understand them. They are high philosophy, understandable only to those who are enlightened by the teachings of Orthodoxy”. At the same time, Fr Vsevolod thinks that the texts themselves educate us; they teach us what we need to pray for. “After all, we do not always know what to pray for. We pray about money, our careers, or our family’s welfare. Maybe, that’s bad for us”, he said.